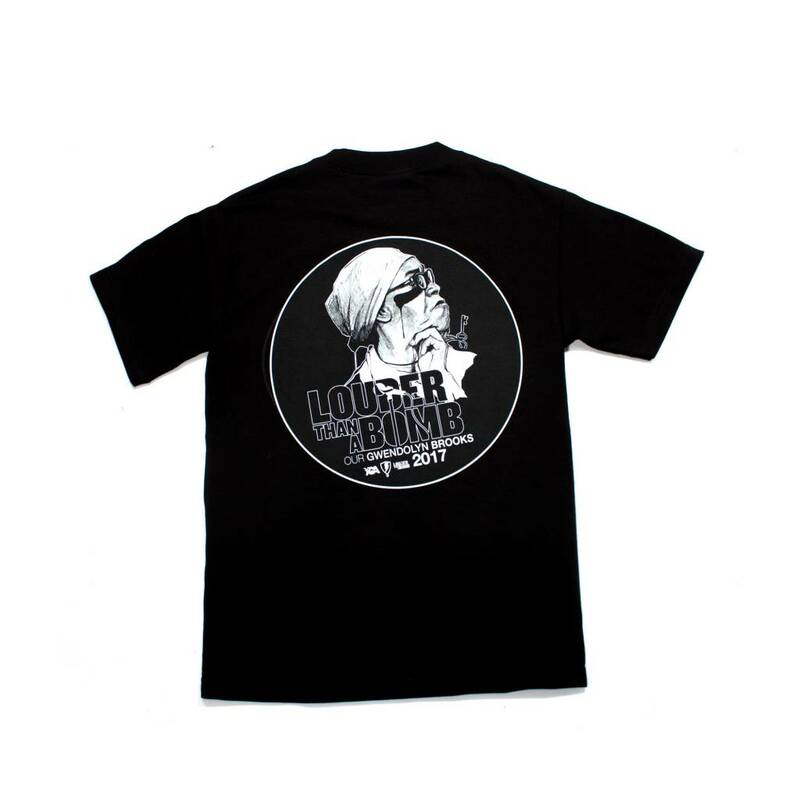 The Jugrnaut x Louder Than A Bomb x Young Chicago Authors Tee with Q-Tip's quote on the front captures the spirit of work & style of Louder Than A Bomb. 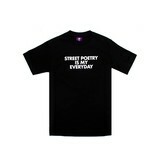 The graphic on the back features original artwork by Chicago artist Max Sansing of Gwendolyn Brooks. This year Louder Than A Bomb honors Gwendolyn Brooks who wrote and taught poetry in a way that documented and honored the city of Chicago. 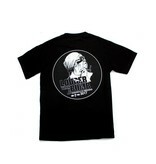 Black tee with screen printed graphics in front and back.